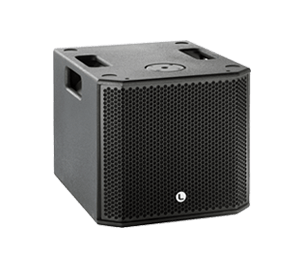 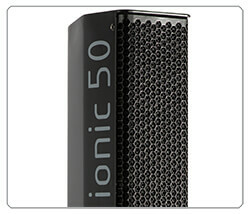 The ionic-50 is a passive column speaker part of the Ionic series. 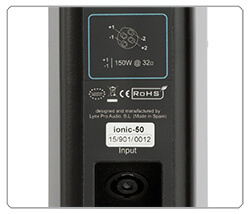 The ionic cabinets are compact, modular and powerful and the complete serie include two sub units and two column models. 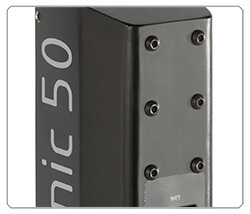 The ionic-50 uses 6 x 3” (0.75” voice coil) neodymium transducers offering a coverage of 15º +/-5º V x 100º H and 119dB SPL. 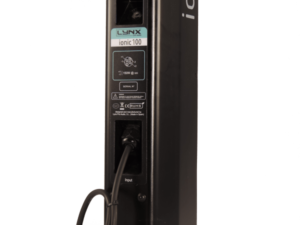 Weight has been left as low as possible providing easy set ups in fixed installation as well as easy transport for portable applications. 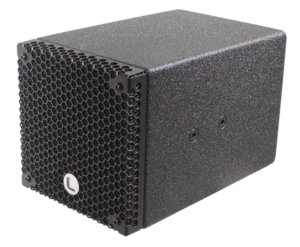 The ionic-50 is powered from the sub bass units which include a Digital Signal Processor offering different presets to cover a wide range of sound applications. 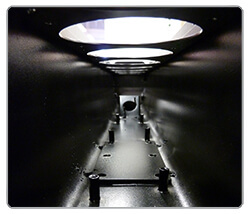 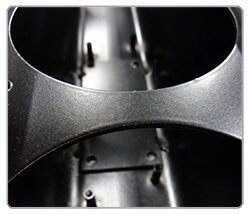 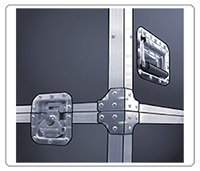 The column enclosure is constructed from 1.5mm stainless steel plate and finished with high resistant epoxy paint. 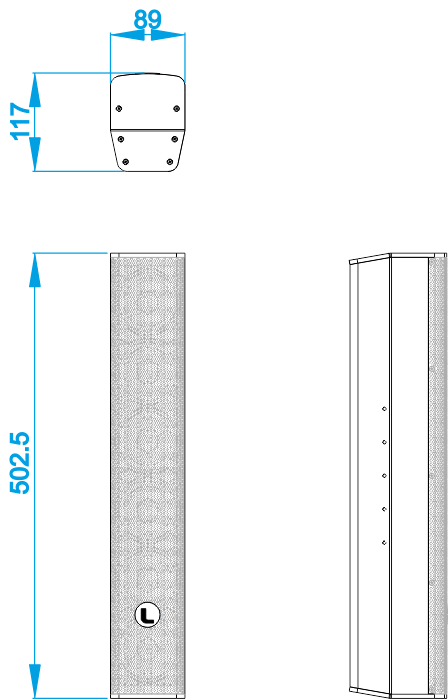 The steel structure of the column is welded and perfectly sealed with a polymer coating forming an air-tight housing. 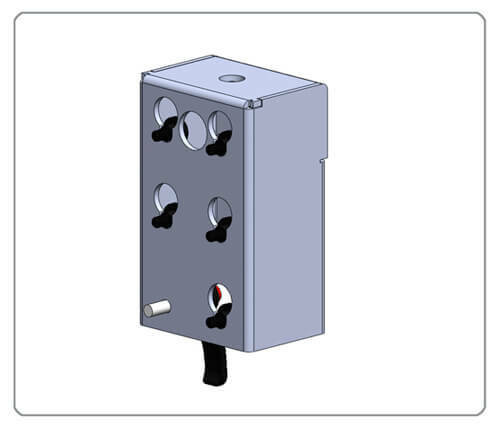 All parts are assembled on metal inserts with metric screws. 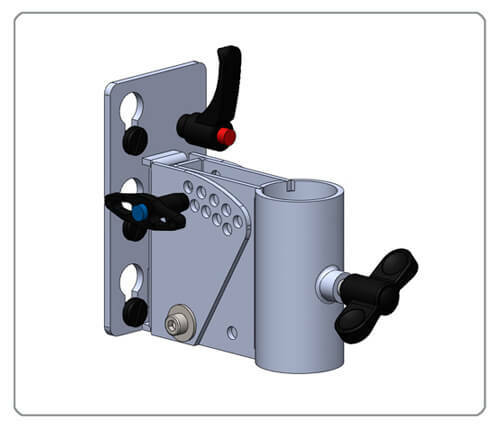 A compact rear panel contains the input and link connectors. 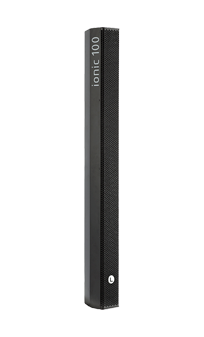 The ionic-50 has a heavy duty, powder coated front grille with a special acoustic rear fabric to protect the transducers against dust and dirt. 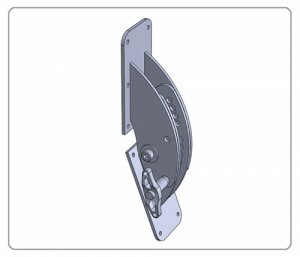 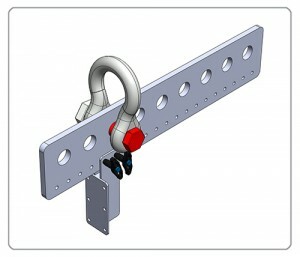 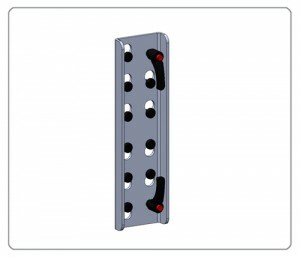 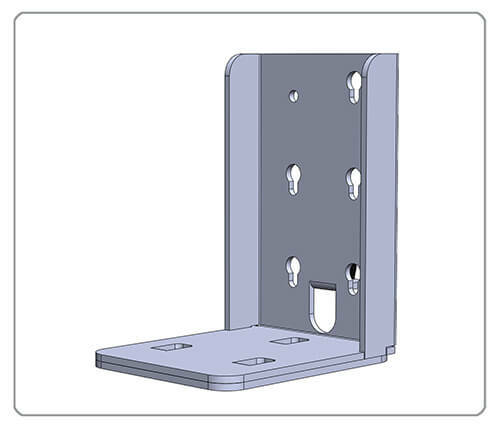 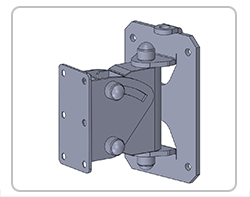 Integrated reinforcement plates are located inside the column so different installation accessories can be mounted using the external installation kit fixing points. 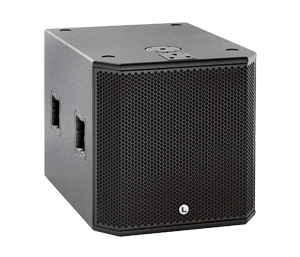 -Tropicalized speaker treatment with special latex covering.